Search engine optimization (SEO) is the process of helping your customers connect with your business online. Our team uses modern SEO services, backed by the best digital practices, to increase your traffic & rankings for vetted keywords and long-tail phrases that drive business to your site. SEO is a multifaceted strategy focused on increasing your business’ organic visibility on the web. It involves a variety of tactics, including developing consumer- and search engine friendly website content, assigning accurate and thorough metadata, implementing concise, fast-loading code, and more to help your site outperform your competitors. Search engine optimization (SEO) is a critical component of online marketing. At NCC we use a combination of the latest on-site and off-site strategies to produce top results. 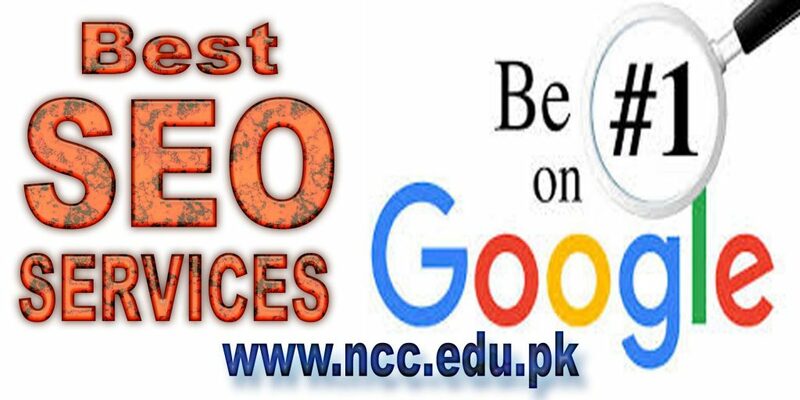 Why Choose NCC for SEO? At NCC Software House, we’ve been providing expert SEO services since before Google existed! We understand what it takes to get your business found on the web and we’ll break down the art and science behind SEO to make it accessible for you. We provide better SEO Services (local or international) than other SEO companies in Pakistan. We offer affordable SEO services and cheap price packages for any type of businesses in Pakistan. A great Google My Business listing — a coveted position among local companies that puts your business in the spotlight in Google and in Google Maps. Name, Address & Phone Submission (Local Citation Building) – Having consistent NAP (Name, Address, Phone) citations across the internet is imperative to aid in your local SEO. 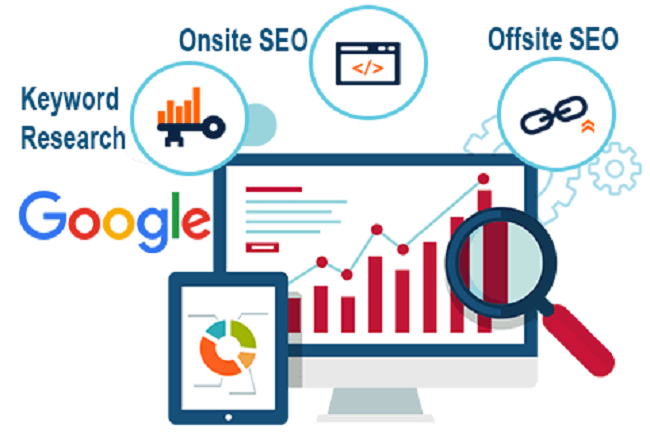 SEO Boost packages to boost your presence in Google, optimally positioning your site to be seen by your local community. NCC Software House provides an easy solution for those looking to drive targeted traffic to their website. We give you direct access to the millions of real visitors currently available on our large and extensive network. Your website will be displayed to visitors on our network that are interested in your keywords.